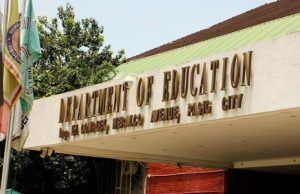 With the start of the Academic year 2018-2019 just a few days away, the City of Dumaguete is currently facing a crisis as more than 100 public schools of both elementary and high school around Negros Oriental are not yet ready to operate and follow the official school calendar to start the classes. 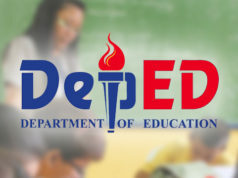 According to Department of Education Negros Oriental Schools Division Superintendent Wilfreda Bongalos, most of those schools that are not fully prepared to open classes are those who are located in the hinterland and far off barangays of the central Visayan province. 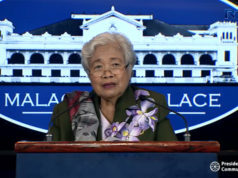 DepEd Superintendent Wilfreda Bongalos assured the public that these schools who are posing delays shall be strictly monitored to make sure that they can follow the intended schedule for the opening of classes and that the renovations and maintenance shall be finished to see to it that no school is left behind the official school calendar of activities. The said schools that were chosen for the Brigada Eskwela launching were the the top performing schools as Superintendent Bongalos personally opened the nationwide programs. 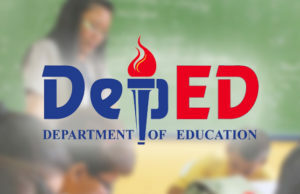 However, the department refused to disclose the exact number, names, and locations of the schools that are still unprepared for the nationwide opening of the academic year as the DepEd Negros Oriental has yet to check up on these schools for follow up updates. 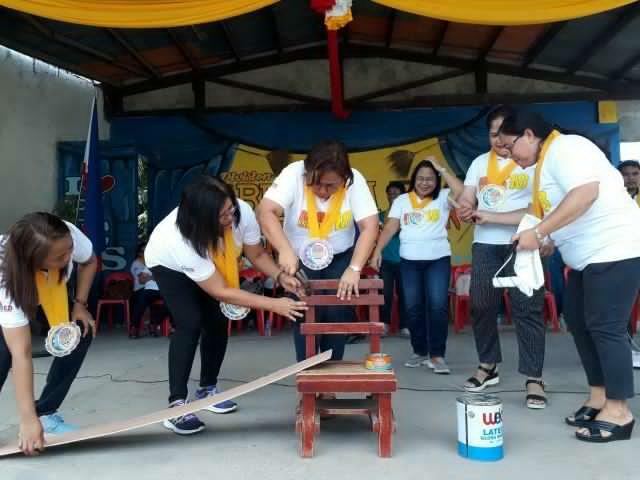 Superintendent Bongalos who was appointed as the province’s DepEd chief just April of last year said this is her first Brigada Eskwela after taking the place of the former superintendent Salustiano Jimenez who was transferred in the department’s Region 7 office. 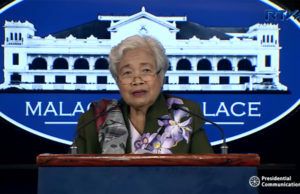 The DepEd urges the community to volunteer for the Brigada Eskwela program that will be in motion until its last day on Friday. 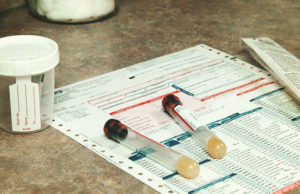 This program was launched to pique the volunteerism of students, teachers, parents, and other members of the community to beautify public schools for the promotion of clean, safe and healthy environment for the students from both elementary and high schools by helping to decorate, clean, and repair classrooms in preparation for the opening of the class.